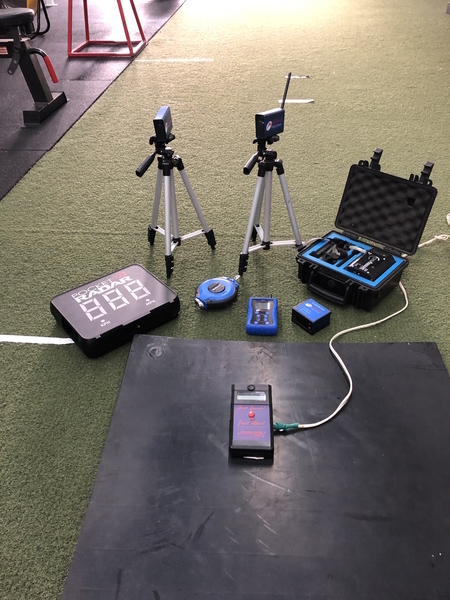 Objective Feedback is one of the most powerful, yet extremely under utilized tools in the strength and conditioning world. Objective feedback will change the game for your athlete's performance in several ways. First of all, it will improve the competitive environment within your gym. Second, it can provide multiple avenues of auto regulation. Third, it allows you and your athletes to see that the programming is working by providing even more measurable results. Finally, it forces athletes to increase their output, improving the rate of progress your athletes make within your gym. 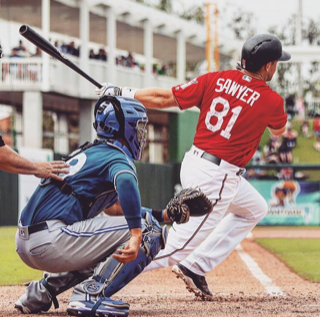 The best ways to maintain long-term development of youth baseball players has been getting a little confusing over the past few years. The internet has granted coaches at all levels access to really advanced training methods. 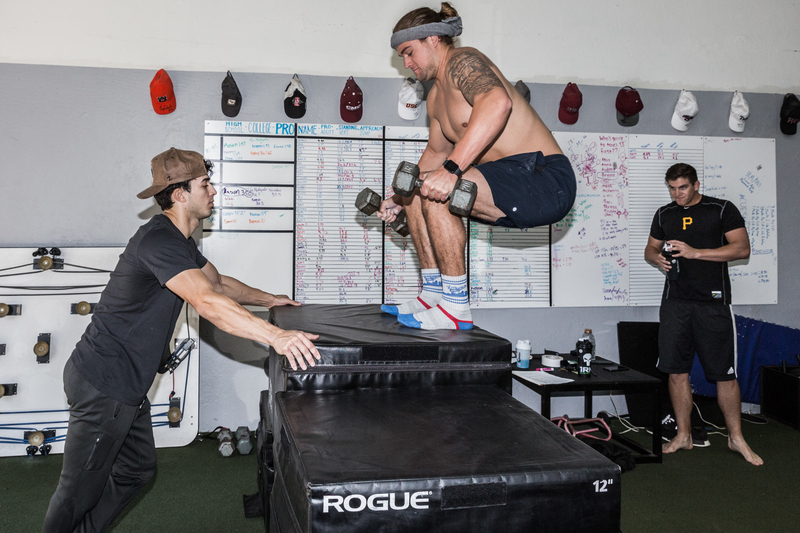 Band accelerated jumps, band resistant squat jumps, weighted ball programs, resisted and accelerated sprint work, and high speed high force med ball exercises are now all extremely common in training programs for athletes of all levels; from the beginners to the pros that have been training for 15 years. This info, although awesome to be out there, is in my opinion a double edge sword, and hindering the actual long term development of the youth baseball players of the country. I’m not an expert in training during pregnancy or post-pregnancy. I am a strength and conditioning coach, with a master’s in exercise physiology, and mom of one little future athlete/lifter. I am simply a seeker of the truth about training during and post pregnancy. In fact, I haven’t really found many people out there who are true experts in this field. 1. Their rotational, vertical, lateral and horizontal power are off the charts. 2. They have tremendous balance through both feet, clean rotational patterns, and HAVE incredible sagittal stabilization. At 1RM Performance, we focus on these two factors and because of this, our athletes become the strongest, most powerful athletes they can be. 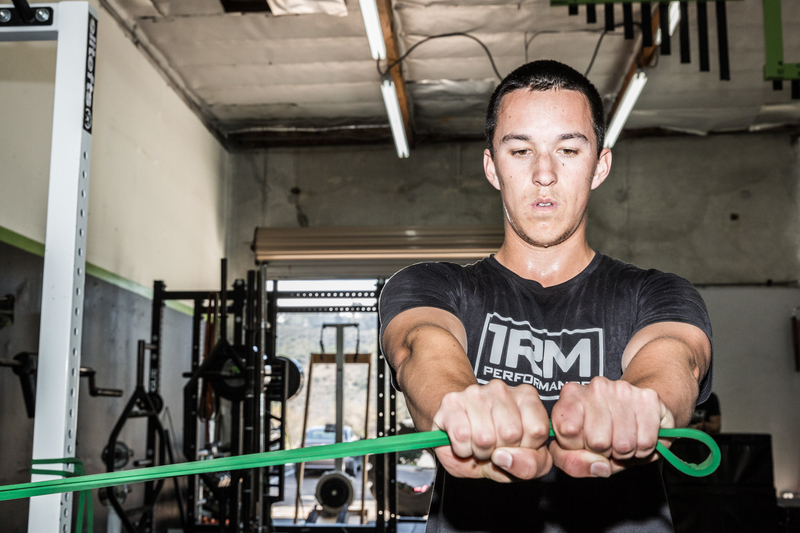 Training for baseball is something we specialize in at 1RM Performance. 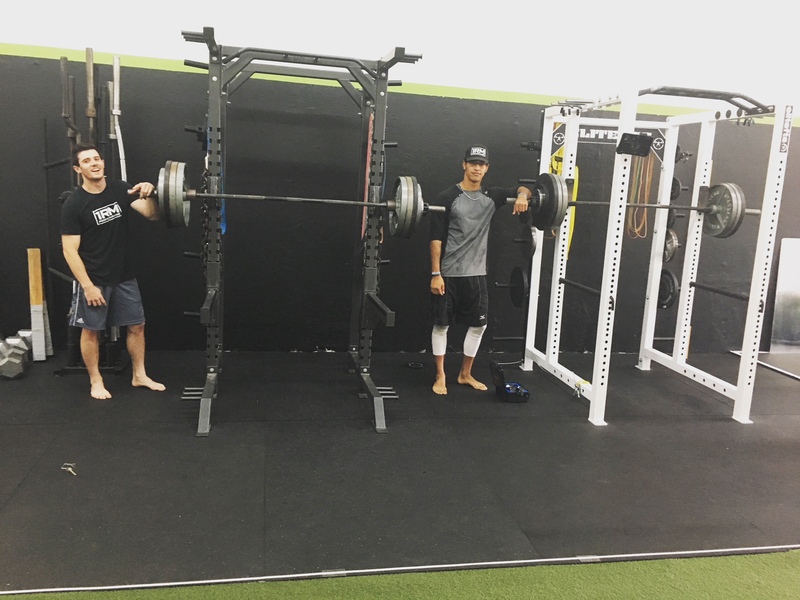 We work with baseball players ranging from junior high to professional and everything in between. With all the hours spent working with baseball players, there is one thing you learn: the BEST baseball players are the MOST powerful. Yes, there are insane skills involved, but power is the underlying factor with all high level baseball players. This sounds obvious, but i feel like this often gets over looked, especially in the world of training baseball players. Remeber, Power = Force X Velocity. The amount of power we generate day to day is dependent on the reactivity and sensitivity of an athletes Central Nervous System (CNS). Success in baseball IS CNS dependent, and we have found the key to unlocking the CNS.